Salvation is of the Lord and it tells of His amazing generosity towards a sinful humanity. 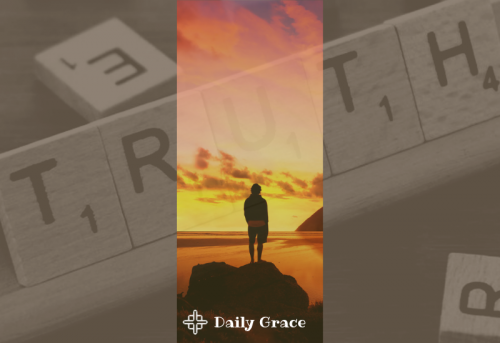 Here are 5 truths we learn from Romans 8. Salvation is personal. Simply going to church and being with saved people does not make you a Christian, unless you have personally repented and believed in Jesus. Before creation, God chose an elect to be saved. We are called when God's plan for us intersects with time, but really, we are chosen before time to receive salvation. It speaks of God's unconditional grace and His complete Sovereignty over our lives. Romans 8:29-30 teaches us that there is no failure with God regarding His plan of salvation for His elect. Whosoever He has foreknown will be those who will be glorified. There is neither loss nor dropout. God's salvation is secure. God does not randomly give out salvation for no reason. The Bible teaches us that He saved us according to His good pleasure. Salvation is ultimately to bring about His Glory. The great promise of scripture is that salvation is now made possible because of Jesus Christ. "For whosoever shall call upon the name of the Lord shall be saved." God will never reject the cry for mercy. Don't ignore this salvation God has provided. Repent and believe in Jesus. Salvation is possible for you!